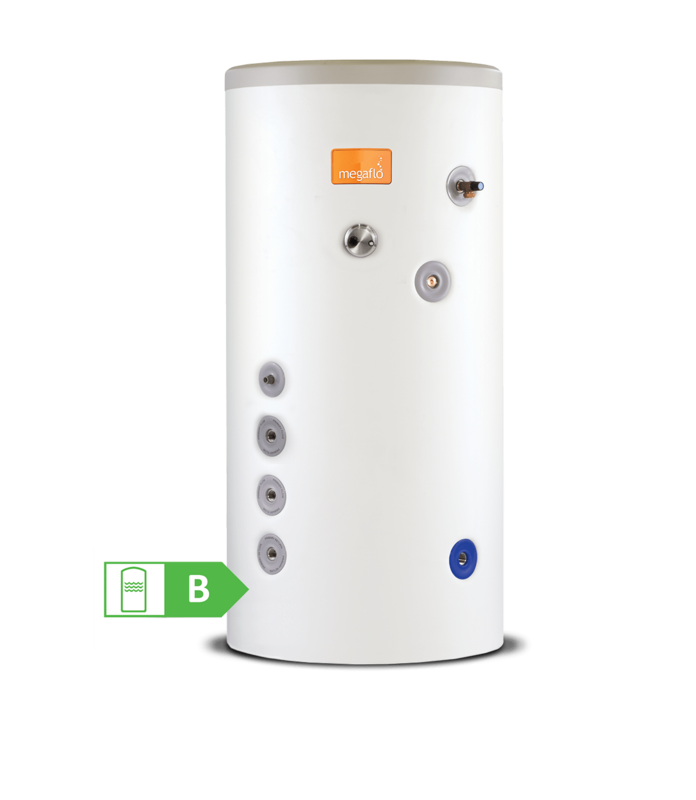 Megaflo Eco Plus Solar balances the same benefits of our Megaflo Eco Solar unvented cylinders with the significantly higher performance levels of our Megaflo Eco Plus calorifiers. Ensuring an abundant and powerful supply of hot water at all outlets in either large domestic or small and medium sized commercial properties, our Megaflo Eco Plus Solar calorifiers are available in sizes from 400 Litres up to 1000 Litres stored capacity. Running costs are kept low by harnessing the sun's energy to provide the hot water. This is achieved in conjunction with a separately available solar thermal package, which includes solar thermal collector flat plate panels or evacuated tubes.